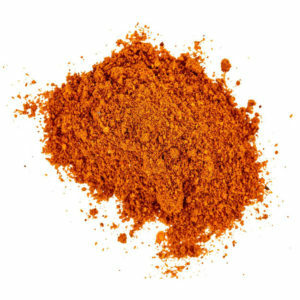 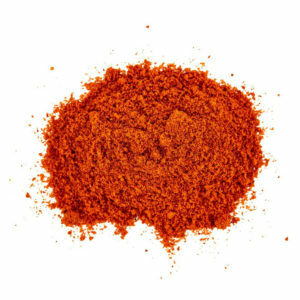 Hot Pepper powder exclusively from Calabria. 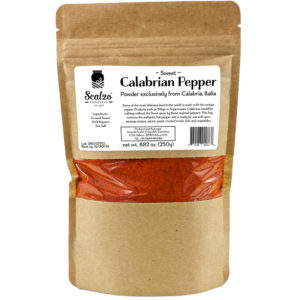 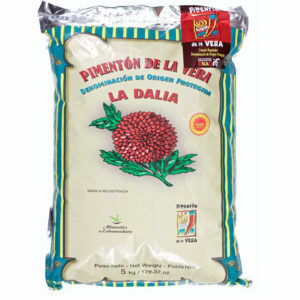 Excellent flavor, and is perfect for your all around pepper. 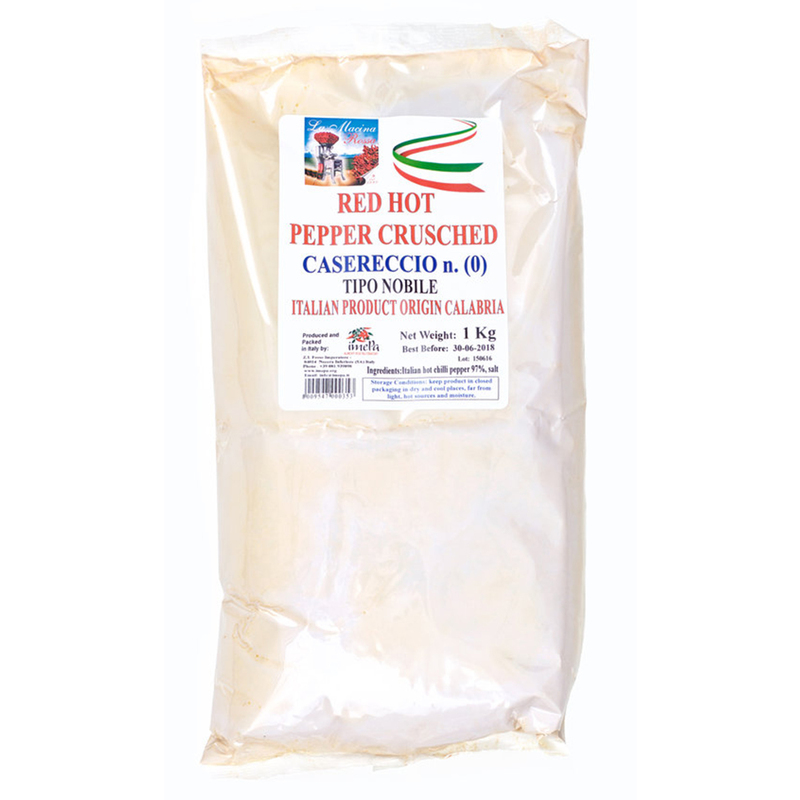 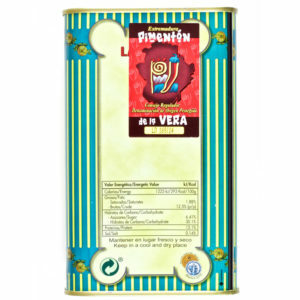 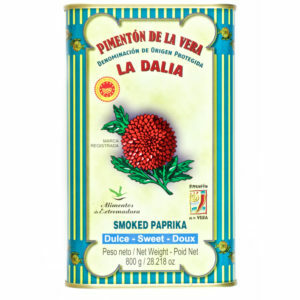 Use in making inspirations of Soppressata di Calabria and ‘Nduja, but can also be used as your hot pepper in many other salumi preparations. 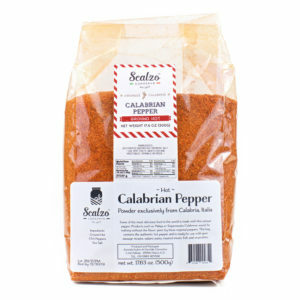 Fair warning, these peppers have some heat to them, but such an amazing flavor! 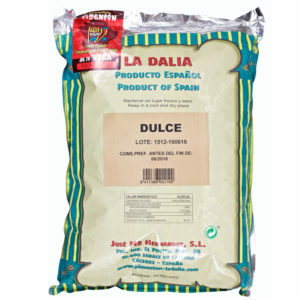 Sold as is in 1 Kg/2.2# bags.